The children were set the challenge to make their favourite book character come to life using a paper plate. 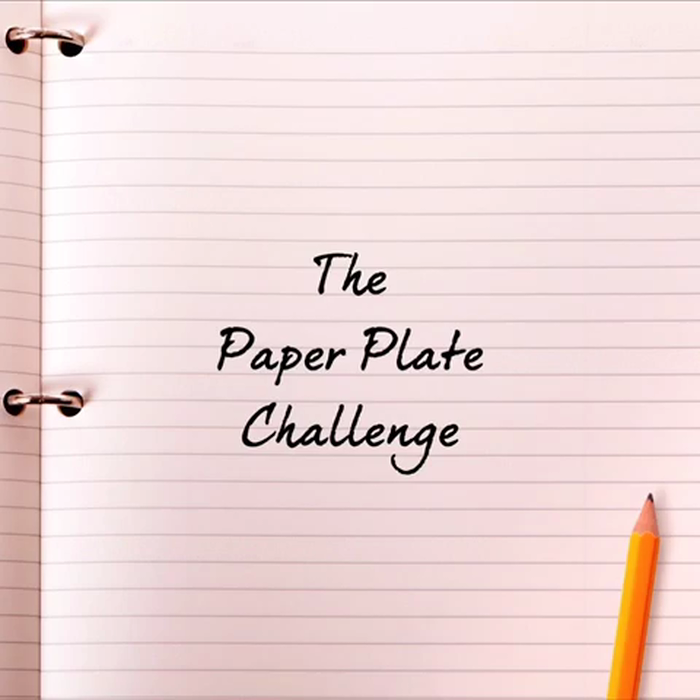 How did they get on with the paper plate challenge? Take a look at this video to see the awesome variety of masks! World Book Day: Read! Read! Read! For World Book Day the children at Anson wanted a brand new video to help inspire other children to pick up a book and read, read, read. This is the result. The whole school reading to music by Justin Timberlake with new lyrics sung by some of our Year 5 choir.